The Manufacturing Leadership Certificate Program (MLCP) has been developed through a training partnership of five Ontario Community Colleges and the Canadian Manufacturers & Exporters (CME). Global competition, the development of advanced technologies and other economic challenges are rapidly changing the way Canadian business and industry operate. Supervisors have felt the impact of the changes most dramatically. Today’s manufacturing supervisors must demonstrate multifaceted leadership combined with a high level of technical expertise. The Manufacturing Leadership Certificate Program is exactly what you need if you are a supervisor, manager or have goals targeted in that direction. MLCP was developed originally by manufacturers for manufacturers. The program is up-to-date, with content modified regularly, based on feedback from participants, employers and instructors. Current case studies and projects are used to address “real life” business challenges. Program instructors have industry experience. Courses can be customized to reflect the reality of each employer’s workplace. 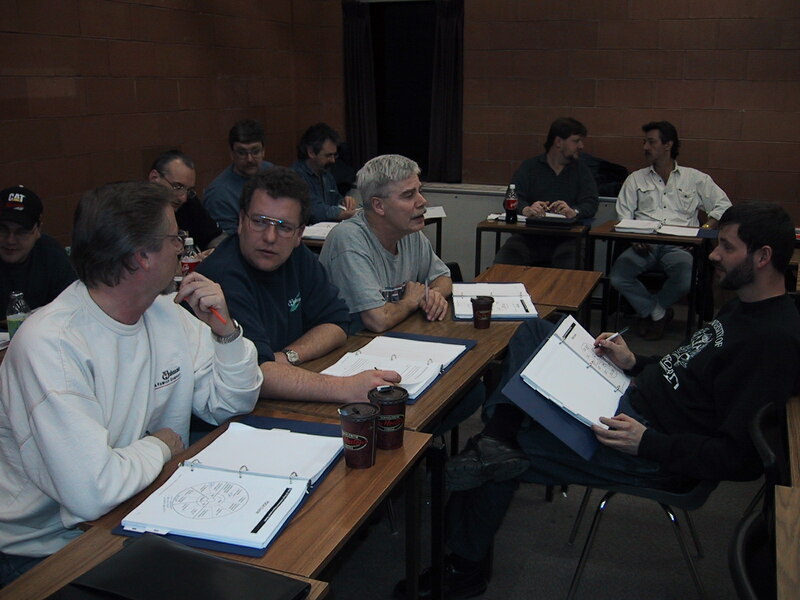 Participants earn a College certificate recognized by colleges and manufacturers throughout the Province of Ontario. The program offers flexible times and locations (your location or ours).